Valmore O. Malenfant, 80, of New Britain, CT, passed away after fighting a courageous battle with cancer on August 5, 2018, at the Hospital of Central CT in New Britain. 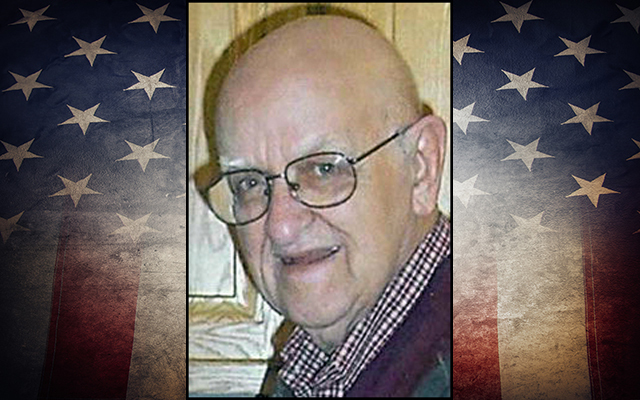 NEW BRITAIN, CT – Valmore O. Malenfant, 80, of New Britain, CT, passed away after fighting a courageous battle with cancer on August 5, 2018, at the Hospital of Central CT in New Britain. Valmore was born on December 4, 1937, in Caribou, Maine, one of fifteen children to the late Leon and Cecile (Ouellette) Malenfant. He grew up in Maine, later relocating to CT, where he established a home in New Britain. He had a profound love and interest for bowling, participating in many leagues over the years at Lessard Lanes, formerly Laurel Lanes, where he became part of a bowling family. He was a member of the Knights of Columbus. In his former years, Valmore worked as a machine setup operator/ mechanic at Fafnir Bearing and at Stanley Works, where he retired from. He enjoyed golfing and loved to dance. In addition, he was a fan of the Red Sox, the Patriots, and UCONN basketball. Above all, family was of high importance in Valmore’s life and he cherished the time he spent with his entire family and the memories they shared together. Valmore is survived by his children, Jeffrey Malenfant and his wife, Cathy, of Bristol; Valerie Malenfant- Steinis, of Thomaston; Kendall Malenfant Sr. and his wife, Theresa, of Bristol; Michael Malenfant and his wife, Corinne, of Orland, ME; and Troy Malenfant, and his wife, Rhonda, of Wolcott; his grandchildren, Sean, Christopher, Erik, Ashley, Kendall Jr., Krista, Drew, Jordan, and Avery; as well as his great-grandchild, Mia; and several siblings, nieces, nephews, cousins, and extended family. Visitation will be held on Saturday, September 1, 2018, from 2 to 4 p.m. at Bailey Funeral Home, 48 Broad St., Plainville, CT. A service in celebration of Valmore’s life will be held at the conclusion of the visitation. Military honors will be accorded following the service. Burial will be held privately at the convenience of the family. For more information or to leave online expressions of sympathy, please visit www.baileyfuneralhome.com.